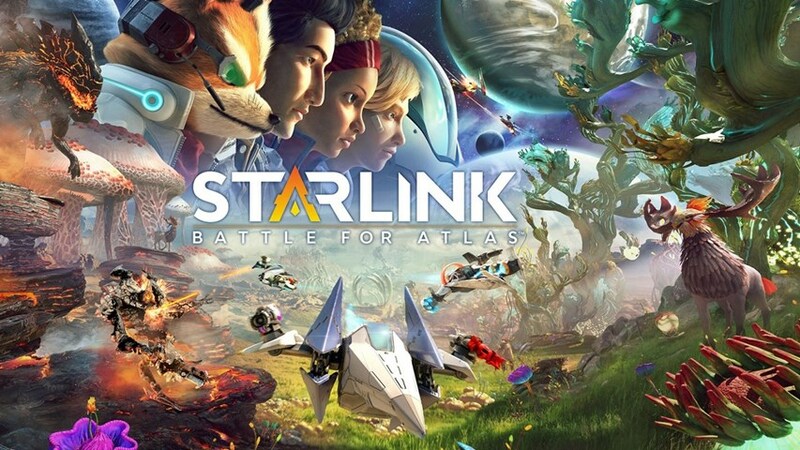 Ubisoft enters the toys to life market with Starlink Battle for Atlas which released on Xbox One, Switch and PS4. To explain briefly, players can purchase a starter pack which includes a starship, pilot, three weapons and a controller mount. Prior to starting the game, players can attach the mount, pilot then place the starship over the top of the pilot and snap it into place. It’s a snug fit and with good reason because the main point with the starter pack is to keep your ship in order and pilot alive. During play, you can swap weapons and wing parts to suit various enemy types who respond to things like Ice Barrage or flame launcher – you get the point. The toys are rather neat as you swap parts on the fly the weapons switch in real-time in the game. It’s the height of cool and despite being a little geeky is great for younger players. Older players might also smile a little due to how neat it is. So that’s it in a nutshell for the basic operation. However, Ubisoft offer more pilots, additional ships and weapons to purchase separately. This opens more possibilities as ship parts are “swappable” to make more unusual looking instruments of doom. To own everything on offer costs well over £200 but at least players can play without owning everything and build a collection. Toys aside, the core game comes across like a focused version of No Man’s Sky with a bunch of high maintenance characters to choose from. Luckily chilled pilots are available for those who would rather refrain from constant wisecracks and cheese. The digital version offers players all the ships, pilots and weapons so it’s easy to pick a favourite. That said, it’s handy to swap to another ship if you become overwhelmed. Starlink beautifully fuses space combat, navigation-exploration, landing on planets, flying through the air or hovering above the surface. No loading screens or scenes taking control away from the player. On the planet surface lots of tasks await adventurers in typical Ubisoft fashion. There is a virtual planetary tug-of-war that ensues where players vie for control against opposing forces. Abandoned bases to fight for, observatories and refineries to build and ancient ruins for investigation sit at the top of activities. More mundane things like mining for materials and performing fetch quests also run rampant. The real fun comes with fighting swathes of outlaws and never-ending legion enemies who litter the planets. Combat is satisfying and with the weapon hot-swapping, very enjoyable especially taking down boss characters. 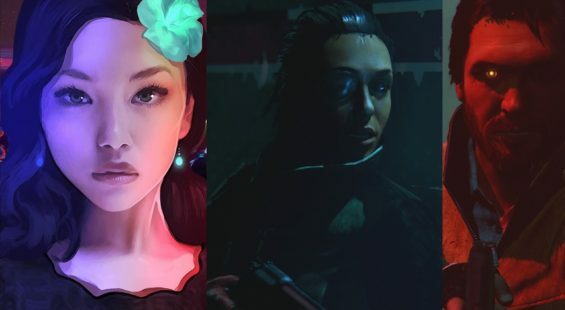 The game’s ecosystem is rather good and makes for never a dull moment. This is top quality stuff for 8 years olds and up. To be fair it’s a pretty inoffensive game so no need to worry about f-bombs and such like. 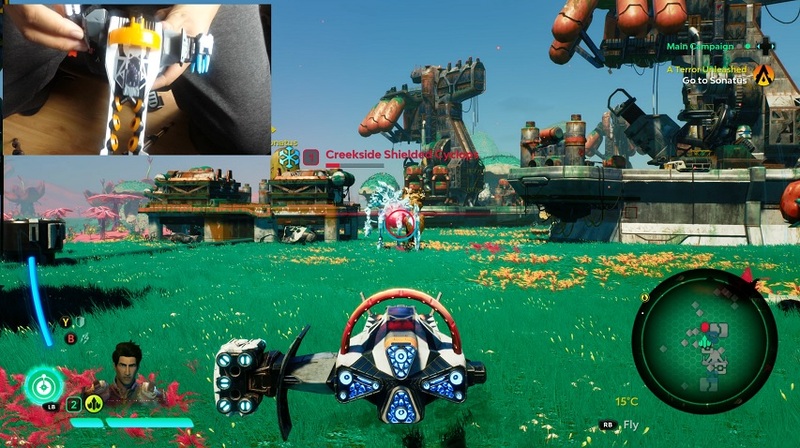 Visually, Starlink is breathtaking, sublime and awe-inspiring at times. This is thanks to its themed planets filled with diverse inhabitants and distinctive features. The gameplay is utterly smooth and whilst it doesn’t hit 60 fps at 4K, feels responsive and fluid all the same. The overall quality feels great, and that includes the design of zany characters who accompany on your journey. There is a story here to tie things together and offer purpose for one’s actions but this plays second-fiddle to the overall freedoms players have. Music and radio chatter paint a wonderful aural pallet as well despite some subjectivity. Again, the score drives points of action and exploration with different themes. In terms of length (a major factor when buying additional toy accessories) there is enough content for players to keep coming back to. As mentioned, a tug-of-war exists where the battle is never truly over as forces try to reclaim lost ground. Whilst quite a lot of tasks are rinse repeated, the variation across planets makes up for it. Familiarity for those with shorter attention spans counts for something as well. The game difficulty is challenging enough, so not a walk in the park you might expect which is good. 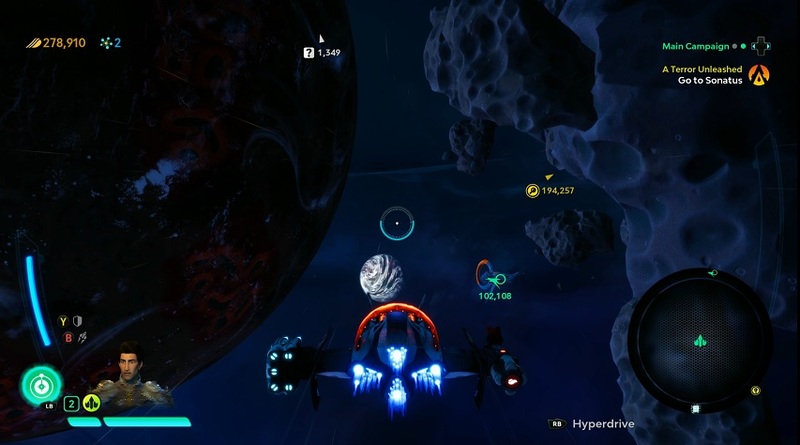 Starlink Battle for Atlas is a cool game which adults and younger gamers can enjoy in equal measure. The toy aspect is awesome but not compulsory which is plus point – especially given the cost of extra parts. The core game whilst repetitive in some respects, has enough charms to keep players entertained for many hours. The game has seen a lot of love obviously making for a wonderful space shooter. 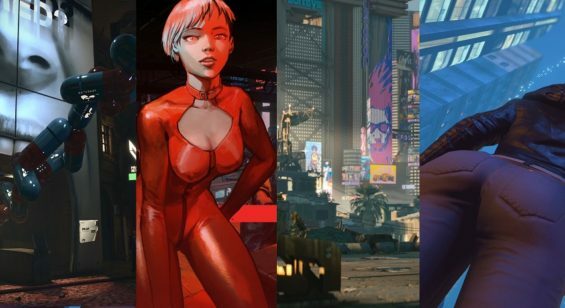 Great visuals, excellent designs and unrestrained freedom makes for a welcome game. The core target audience should lap this up especially if toys come as part of the deal.